Faced with poor console sales in the rest of Asia, Japanese gaming giants Sony and Nintendo are simultaneously working on plans to boost sales in the continent outside their home territory. Not including Japan, the market for Asian consoles and their software was worth just ¥50 billion (£235 million), which is the equivalent of only 10 per cent of the North American market. The two firms both plan to expand the market by converting Asian gamers who traditionally favour PC gaming over consoles. Sony is working with the Taiwanese government to offer PlayStation programming classes at a state college there. 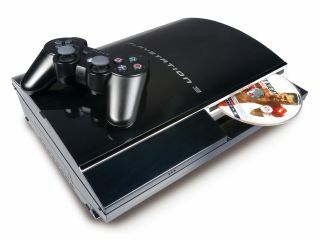 Although the plans are unconfirmed, the suggestion is that the course will focus on creating online PS3 games. Nintendo is also focusing on Taiwan, where it is offering DS Lite handhelds through mobile phone shops and introducing the Wii for the first time. In South Korea it is also working with a software developer on up to 20 new DS Lite games after sharing its expertise in programming for the machine's touch-sensitive screen.